We all go through the same challenges. They will always be part of who we are. They make us stronger. This is both true of personal relationships as it is true of communities we find ourselves in. Think about it, if you grow up in a generous community, you will assume generosity to be a way of life and you will most likely also be a generous person. When we read, we become more knowledgeable. However, the question to ask is: what use is the knowledge we have if we can’t apply it to our day-to-day life and bring to effect the suggested changes from the books. If you need a piece of advice about career and life in general, or simply want a good read, check out these 11 books for women that offer fascinating advice. 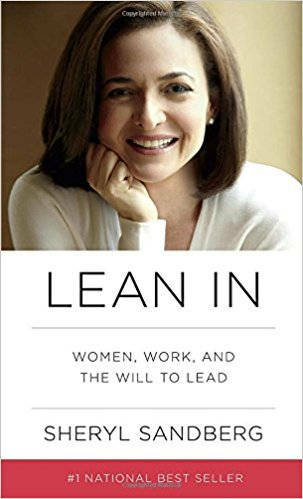 Written by a Harvard graduate and Facebook’s chief operating officer, this book by Sheryl Sandberg will inspire and motivate women to reach their full potential. 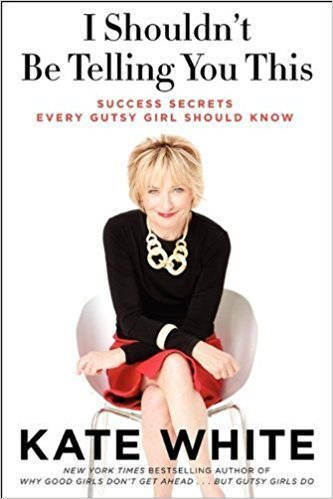 It combines personal anecdotes, humor, wisdom and compelling research about what women are capable and not capable of doing. Sheryl also offers effective advice about building a rewarding career. This book will make you realize that you have what it takes to succeed. It will challenge the common belief that men still run the world. You will have a lot of “aha” moments with this book. To say this book will change your life will be an understatement. Lean In is definitely a must-read. 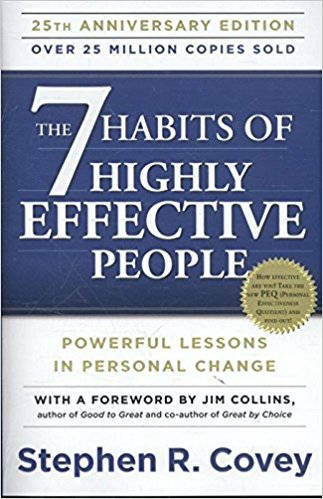 This is the 25th-anniversary edition of the book 7 Habits of Highly Effective People originally published in 1988. The book 7 habits have transformed millions of lives. It’s a powerful book packed with practical advice. For women, this book will help you focus on your dreams and take action. Stephen Covey died in 2012 but the wisdom found in his book will always remain with us. It’s going to be our guide to living the life that we want. Why We Do What We Do in Life and Business by Charles Duhigg. Do you want to keep good habits and eliminate the bad ones? Pulitzer Prize-winning reporter Charles Duhigg can teach you how. The Power of Habit clearly explains why habits exist, how they are formed, and how they can be changed. You will likely keep a habit if you actually know how they work. 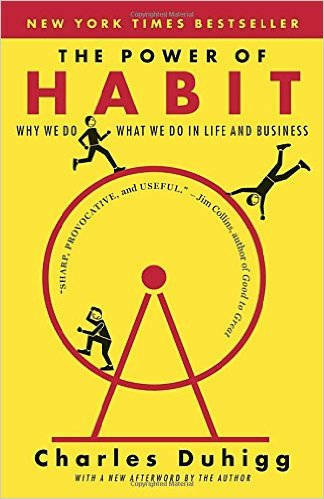 Read this fascinating book and start developing good habits. Decluttering can alleviate stress and improve mental health. 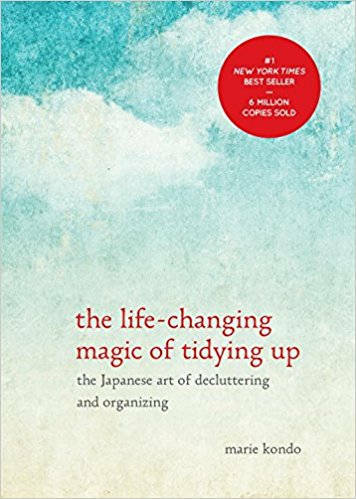 This book by a Japanese cleaning consultant Marie Kondo will guide you step by step into her method for tidying up. It’s an effective how-to book every woman should read to transform their cluttered homes into a magical place. Try to adopt the author’s method of simplifying, organizing, and storing. Soon your home will be clutter-free. And that’s the first step to a clutter-free life. If you’ve read Eat Pray Love, then, don’t miss this book by the same author. 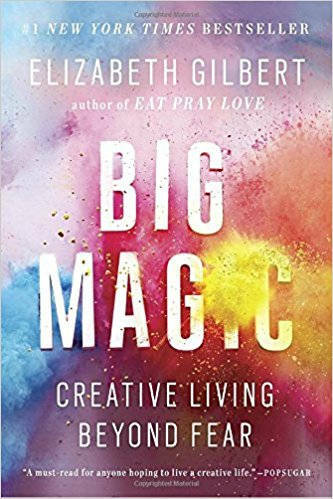 Unlock your inner artist by reading this creativity book by Elizabeth Gilbert. This 200 plus page explains what creativity is about, and examines the lives of creative artists. The advice she offers is inspiring and humorous. It will make you want to go after your creative pursuits. This is a witty and hilarious book by the author Ask Polly column in New York Magazine’s The Cut. If you want to find out answers to your everyday questions, read this book. 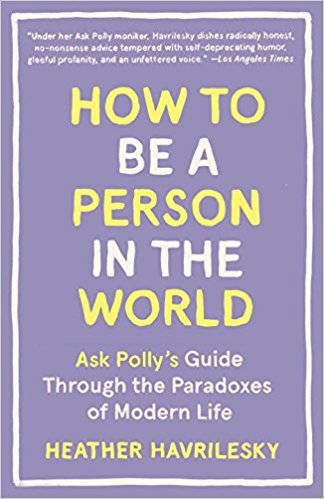 How to be a Person in the world is one of those books that will let you stop, stare at the wall, and makes you think more about life. This book will also give you a good laugh. The title says what the book is about. 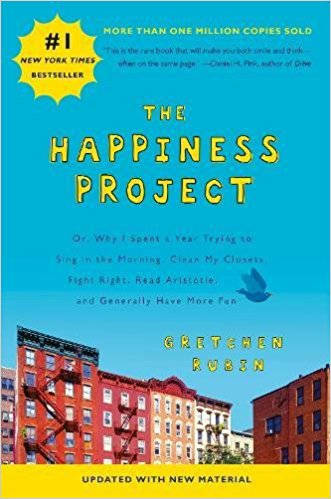 Indeed, this is Gretchen Rubin’s Happiness Project. It’s a year-long project that guides her to find true contentment. The Happiness Project is a thought-provoking book every woman should read. It’s full of wise advice and helpful tips. This book will challenge you to improve your life through big and small changes. Who knows, it may lead you into creating your own Happiness Project. Kate White is the editor- in- chief of Cosmopolitan Magazine. She helped increase its circulation by about 500,000 copies per month. And that is quite an achievement! On this book, she will be sharing some insider secrets on how to be successful. Her witty storytelling will make you want to love her even more. She will encourage you to dream big and climb the ladder of success. The book is a career guide for women, and you need to start reading this book right away. If there’s one thing you should know, it’s this: We are not perfect. And that’s what makes us perfect. We have imperfections so we can grow, so we can become the person that we envision. This book will show you that You Are Enough. This heartwarming book will teach you how to deal with emotions that are stopping you from living the life that you want. 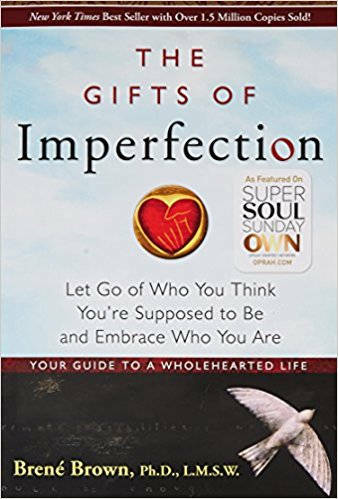 The Gifts of Imperfection should be on every woman’s bookshelf. 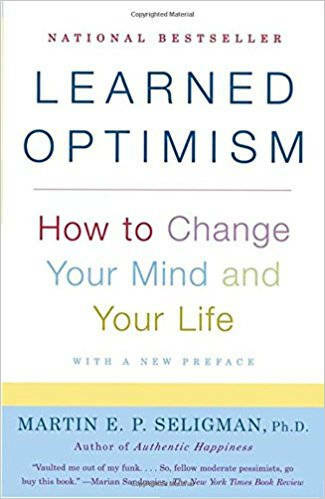 Read this book and get practical advice on teaching your kids the science of positive psychology. Dr. Seligman uses techniques to help you break the “I give up” habit. This book covers almost everything about life — love, health, parenting, and career. Read this book and develop your full potential. 58 years since its first publication and the wisdom in this book still holds true to this day. 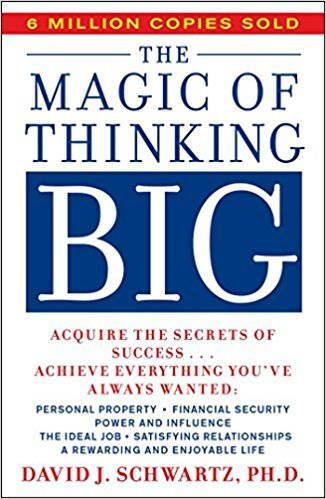 The Magic of Thinking Big will make you realize the power of your positive thoughts. Like The Secret, it teaches one of the few lessons: The Power of Visualization. To be able to visualize what you want to achieve will help you manifest that dream into your reality. A must-read book for everyone! It’s comforting to know that there are people who take the time to write these books. While some of these will entertain you, most of these books are written to change your life. If you haven’t yet read these books, now’s the time to get yourself a copy, and make time for reading.